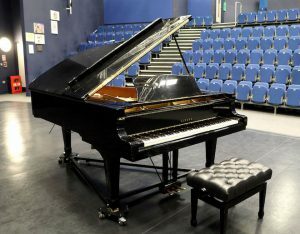 We are extremely grateful to Funky Junk for supplying Arts & Media School with this beautiful Yamaha C7 grand piano. Our piano students love the sound it creates and the feel of playing it and we are looking forward to the next concert at the end of the year to hear it again in action. 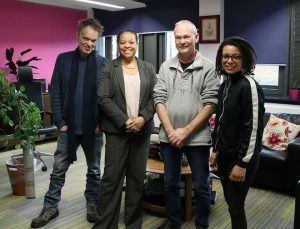 Below is the rather wonderful story of how Funky Junk and Steve Baker came to help us out. Thanks Steve, and thank you Fussi Anderson (AV Technician at AMSI).